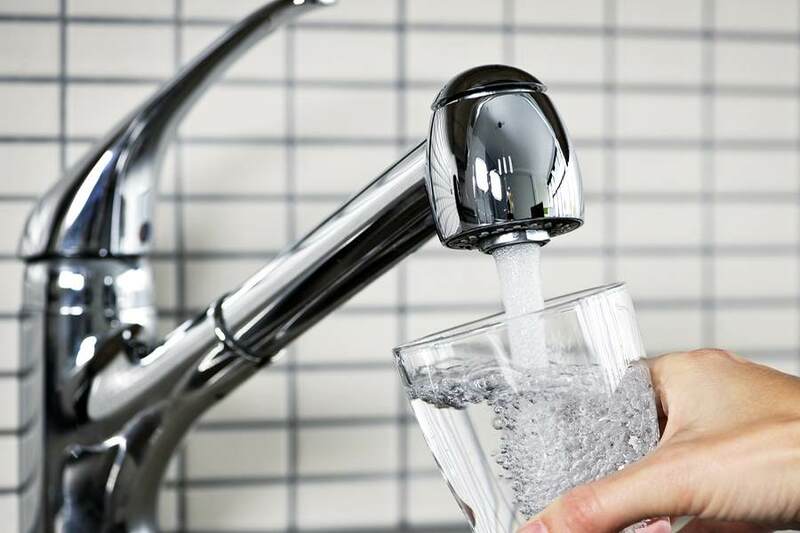 Is your faucet noisy or leaking in East Providence, RI? Rooter-Man provides faucet repair services and can install new ones if needed. Faucets usually do not get much attention until there is a problem with them. Once a problem occurs we realize how much of a vital role a simple faucet plays in our East Providence, RI home or business. Faucets are our source of fresh water. The most important faucets are those found in kitchens, bathrooms, and other areas where fresh water is needed. 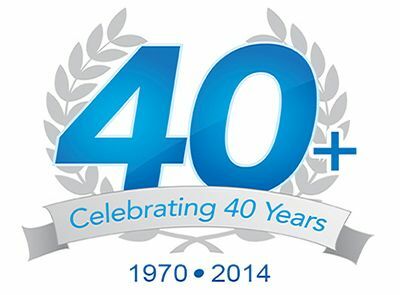 Rooter-Man of East Providence, RI has been serving customers for over 40+ years. Our skilled technicians will come equipped with the knowledge and the proper tools to have your faucet repaired in no time.